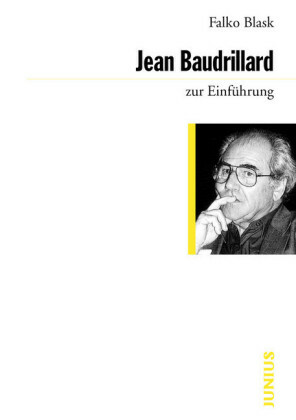 In the wake of the 9/11 attacks, after the invasions of Afghanistan and Iraq and at the height of the ",War on Terror",, the controversial postmodernist thinker Jean Baudrillard wrote The Intelligence of Evil. 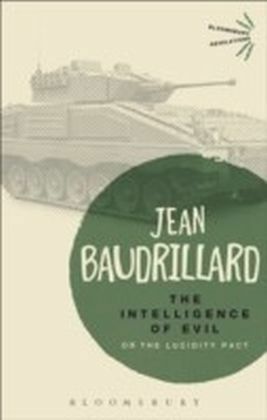 In tackling the rhetoric of the so-called ",clash of civilizations", between a capitalist West and a fundamentalist religious Islam, the book also provides a summation of many of the most important themes of Baurdrillard's philosophical project. 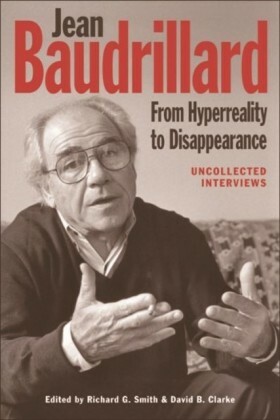 Baudrillard here explores how neoliberal political rhetoric has divided human cultures are divided into two antagonistic forces, one based on symbolic exchange, which is dual and reciprocal, and one based on money and sign exchange, which is totalising. Non-western societies can create genuinely symbolic, durable cultures. But the western world-system, based on a logic of empire, is designed to create an integrated and sealed reality, to snap tight around the world and its image. If the first is indestructible and the second is irresistible, who can win and what will victory look like?